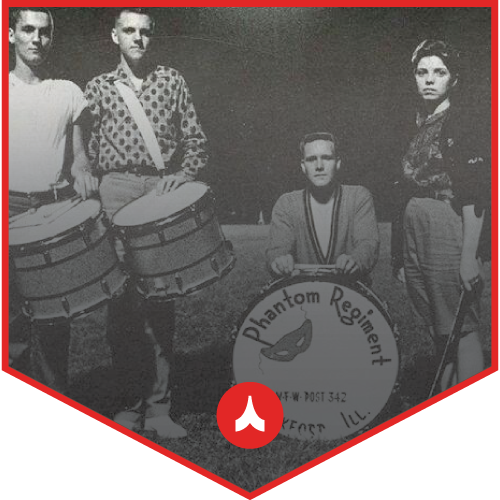 The words “passion”, “tradition”, “dedication”, and “innovation” have been used to describe Phantom Regiment since our founding as a small, local drum & bugle corps in 1956. Today, we’re creating life-changing experiences for young people around the world through programs like performing arts educational camps, the Rockford Rhythm drumline, regional marching & concert band competitions, and the crown jewel of the organization – the Phantom Regiment Drum Corps. Now you can help protect the future of Phantom Regiment, and join a community of our most committed donors, through our VIP donor program: Club56. If you’ve been a member of the Booster Club in the past, thank you for being a hero for the thousands of young people who have had a life-changing performing arts experience with Phantom Regiment! You’ll be happy to know that many of the benefits previously offered through the Phantom Regiment Booster Club – including discounts on PR merchandise, early access to tickets, and VIP experiences – are included with your donation to Club56. Flexible payment options including monthly or annual automatic payments – so you’ll never lose access to your favorite Club56 perks! We’re committed to making your Club56 membership a seamless experience. When you join Club56 as a monthly or annual subscriber, your sustaining membership will automatically continue at the amount and frequency (monthly or annually) you specify until you choose to cancel or change it. You also have the option to make a One-Time annual payment, but please note that your subscription will not renew automatically. Phantom Regiment is a 501(c)3 non-profit making your donation/membership tax-deductible. For more information, visit our FAQ’s section below. Club56 is more than a fundraiser. 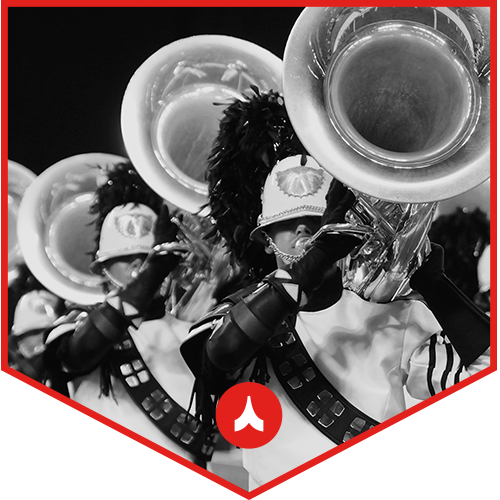 Our goal is to create a passionate community that is actively engaged in the future of Phantom Regiment. We’re committed to making membership in Club56 an amazing experience for our most passionate supporters, heroes like YOU. Our donors are our heroes, and we want to thank you whenever and wherever we can. This includes a dedicated area on our website to acknowledge your Club56 membership. 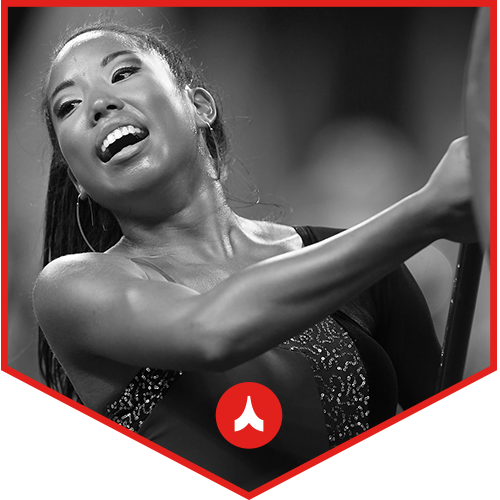 As a Club56 member, verified alumni may also join the Phantom Regiment Alumni Association at a 25% discount! (Normally $40.) Get more info on the PRAA at regiment.org/alumni. In addition to our general newsletter, Club56 members are enrolled in our exclusive “Phamily First” subscription for first access to announcements, tickets, and more. Wear your members-only Club56 badge and lanyard to your favorite Phantom Regiment event, and display your support wherever you travel. Join Club56 at the Insider level and you will receive an invitation to join an exclusive, Club56 members-only Facebook group that includes pre-season videos, interviews, and updates. This members-only online store includes fashionable merchandise with the Club56 logo. Certain membership levels also include a credit for FREE merch. Club56 members at the Booster Level and above receive a 15% discount on Regiment apparel and accessories available online or on the road. Join Club56 at the Patron level (and above) and you’ll have the option for complimentary tickets to the PR “home show”. We hold the best seats for members of Club56! Visit regiment.org/rockford for show information. Conductor level (and above) members of Club56 have the option for two complimentary tickets to our end-of-year celebration which takes place the Sunday after DCI Championships in August. Become a Chevron level member of Club56 and you’ll have the option to receive two complimentary VIP tickets as part of your membership. Visit regiment.org/dekalb for show information. 25% off PRAA Membership* Available to all verified Alumni who join Club56!